Liftmaster recommends professional installation and only supports products that are being installed or serviced by a professional installer. 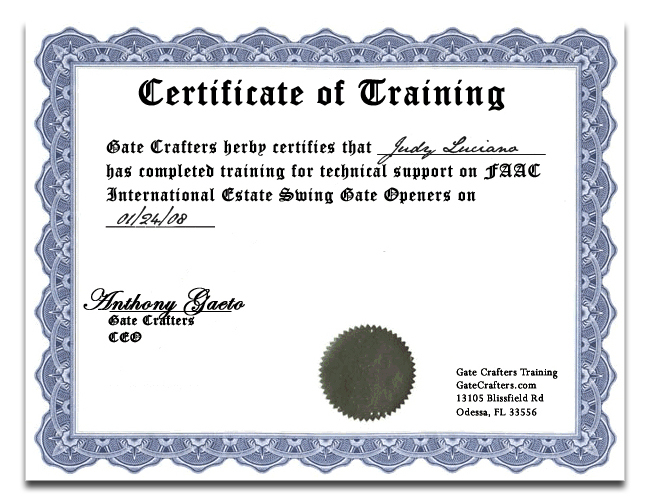 For installations that are purchased on Gatecrafters.com we can support installation, general troubleshooting, and warranty assistance directly. Chamberlain's Elite series Commercial Slide Gate Operator carries the Good Housekeeping Seal with a 2 year Good Housekeeping warranty. Select from 1/2 HP or 1 HP models in the option menu above. The LiftMaster Elite SL3000UL8 models of slide gate operators are the first choice for heavy-traffic applications and high-demand customers, including large development and management companies, prestigious residential gated communities, and custom home builders. #41 chain is guided by two slotted UHMW rollers which prevent the chain from slipping off of the drive sprocket, thereby requiring less maintenance. The SL Series use a solid steel, machined pulley and notched v-groove belt for highly efficient torque transfer from motor to gear reducer. 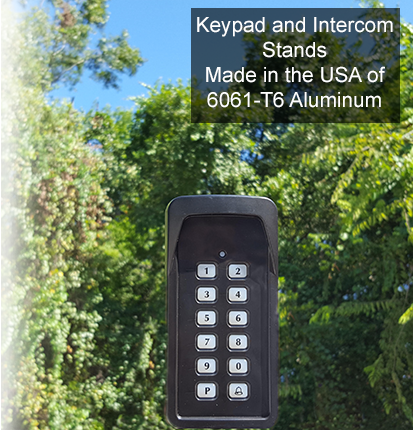 The 1/2 HP, instant reversing parking gate motor uses high speed ball bearings for a smooth and quiet operation. A highly efficient, extremely quiet, 30 to 1 worm gear reducer is used. Featuring the highest quality components and backed by years of proven reliability, each unit is carefully inspected and mechanically tested to provide unsurpassed performance. Unique engineering innovations ensure than any LiftMaster Elite SL3000UL8 model will meet the needs of almost every type of high-traffic gated entrance. All backed by the safety and reliability of the most advanced control board in the industry. Furthermore, the LiftMaster Elite CSL24VDC meets the high safety standards of UL 325 listing for a reliable, safe gate opening device. The LiftMaster Elite SL3000UL8 opener is designed for professional installation only. 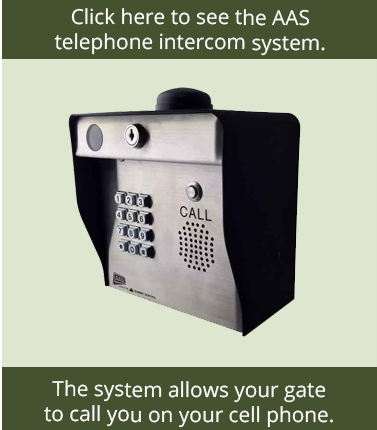 Due to the nature of the 120V AC power, it is necessary to have a trained professional, such as a certified electrician install the gate opener. GateCrafters.com does not consider the Elite series to be a DIY product. Limit Switch System: The LiftMaster Elite SL3000UL8 is manufactured with a precision limit switch system. This system uses high speed ball bearings and high quality components for efficiency. 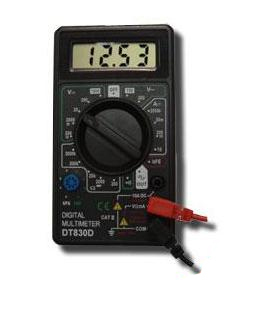 Reversing Sensor: The digital current sensor continuously monitors the motor current. It can be set for both the opening and closing cycles. If the gate is closing and hits a vehicle, the sensor detects the increased load on the motor and reverses. If the gate is opening and hits a vehicle, it stops and reverses 4 to 6 inches. The sensor is smart enough to operate on off-level installations and not to react to wind resistance. Omnicontrol Board: All new UL model LiftMaster Elite SL3000UL8 commercial slide gate operators now use the OmniControl board for enhanced, reliable operation conforming to the new UL-325 and UL-991 specifications. 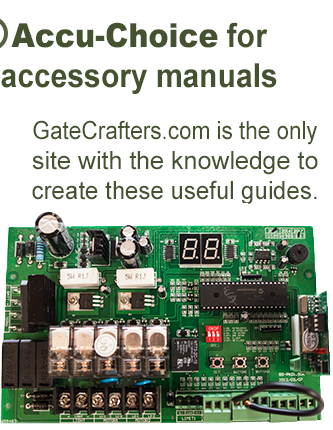 This advanced electronic control board now offers integrated functions to make all input and outputs of the gate operator easy to access. It offers solid state motor control, spike suppressors, safety alarm and many other unique features. The new OmniControl board assures the latest requirements and most advanced technology in the industry, keeping all Elite commercial operators in a class by themselves. Plug-In Loop Detectors: These high quality loop detectors are for use with the Elite Omni Board. The electronics are manufactured exclusively for Elite by Reno A&E, a respected name in loop detection technology. With Elite’s proven design and integration technology, these component detectors will make installation and maintenance of loop detection systems simple. They are available for use with the LiftMaster Elite SL3000UL8 for Exit Loop and Safety Loop. Standard Lightening Protection: Elite undertook the project of protecting the Elite commercial gate operators against lightning strike with a level of protection up to a 50 foot radius of near lightning strike. The result of this project is a terminal block that has been specifically designed to prevent damage to the OmniBoard caused by lightning strike. The ability to handle high power and the fast response capability is accomplished by the use of a two-stage, hybrid network of surge suppressors integrated in the terminal block. 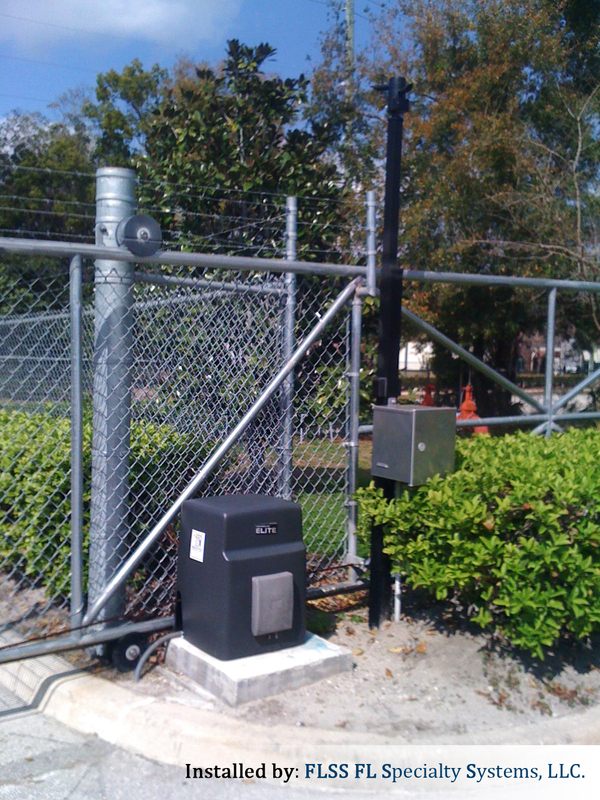 This network of surge suppressors will protect a total of 11 lines for the gate operators (3 lines for the primary/secondary communication, and 8 lines for the various input commands). The 110 volt power line protection on the OmniBoard and the Plug-In Loop Detectors is built into the OmniBoard itself. 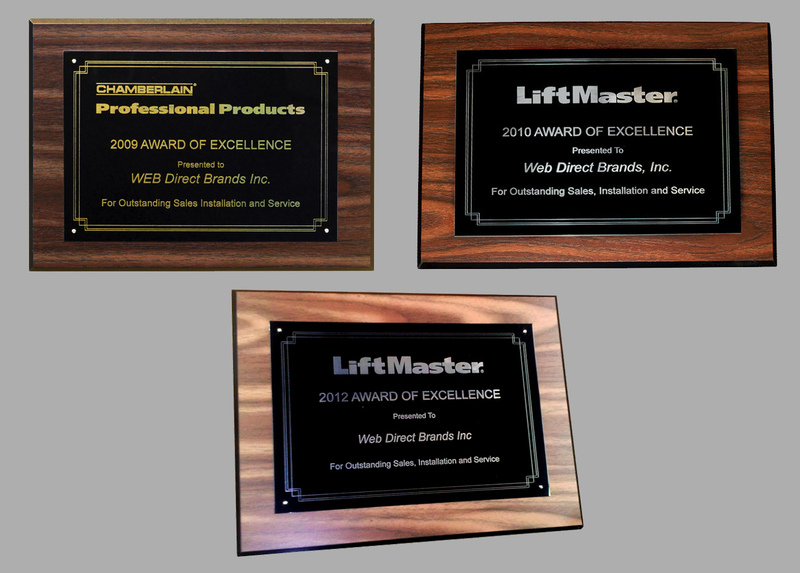 Liftmaster/Chamberlian's domestic operations are located in Elmhurst, IL and maintains a wide reaching branch of international offices. Its manufacturing has been in Mexico for more than 20 years. In business for over 100 years this company is well known for its garage door, gate operators and other access oriented innovations. FLSS FL Specialty Systems, LLC.